Over the past few months SBBIC has been working on a Khmer Hyphenation Dictionary for use with OpenOffice and LibreOffice. 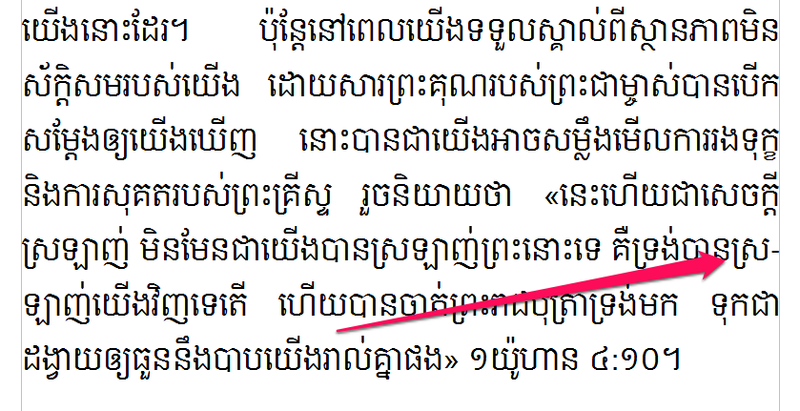 We are please to announce that the Khmer Hyphenation Dictionary has now been released! 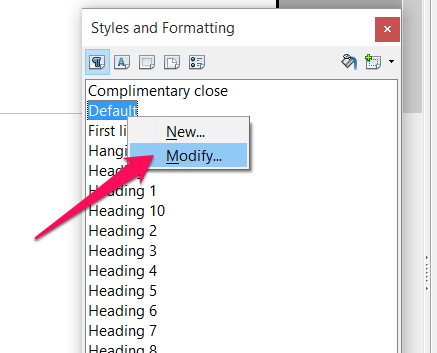 Thank you to all those who helped to make this possible! 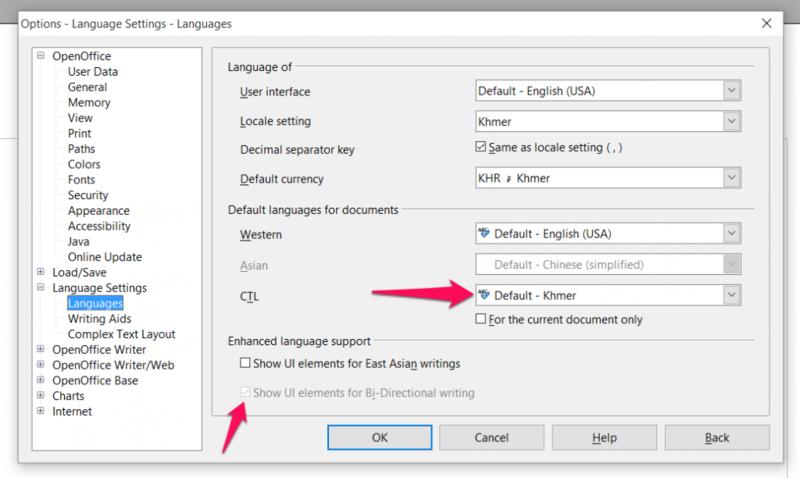 Then go to “Tools->Options” and expand “Language Settings” and ensure you have checked “Show UI Elements for Bi-Directional writing” and select Khmer as the CTL language. 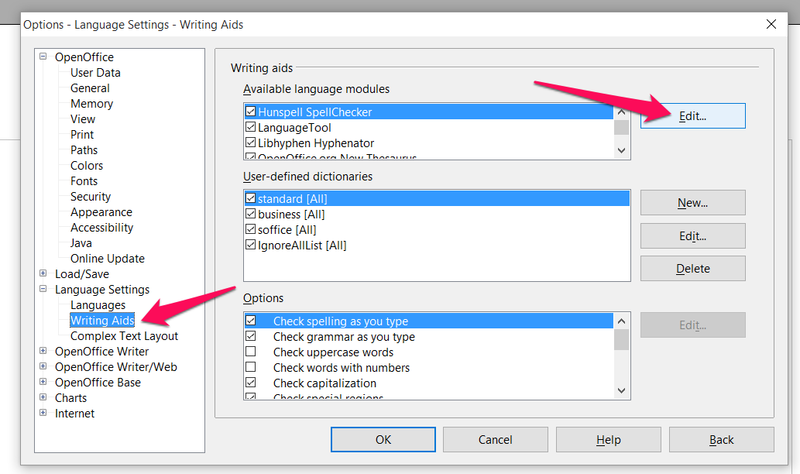 Then select “Writing Aids” and click the “Edit” button. 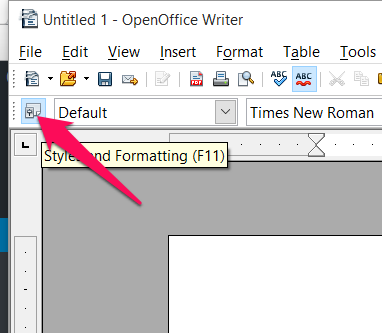 In OpenOffice go to the “View” option. 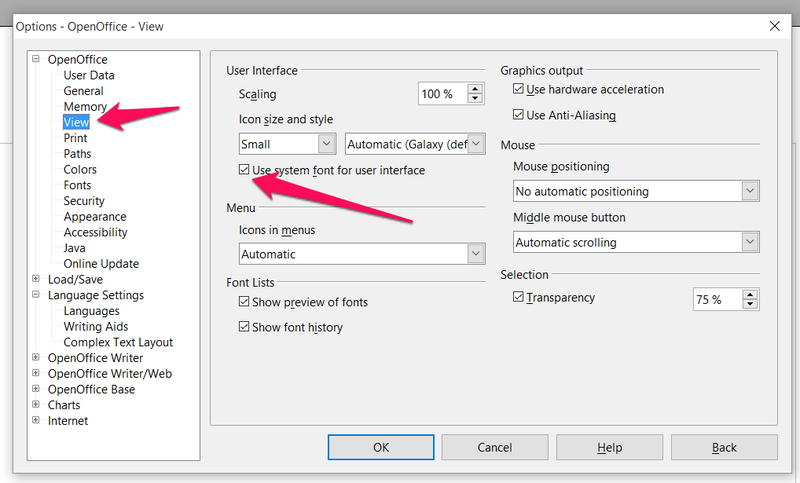 And make sure “Use system font for user interface” is selected (not needed for LibreOffice). Then go to Fonts and create a new replacement table. 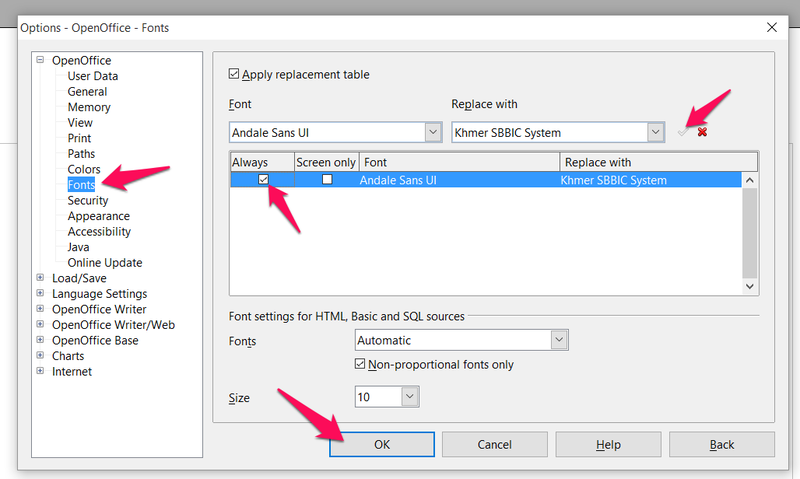 For OpenOffice replace “Andale Sans UI” with “Khmer SBBIC System” (make sure and click the green check mark) and check “Always”. 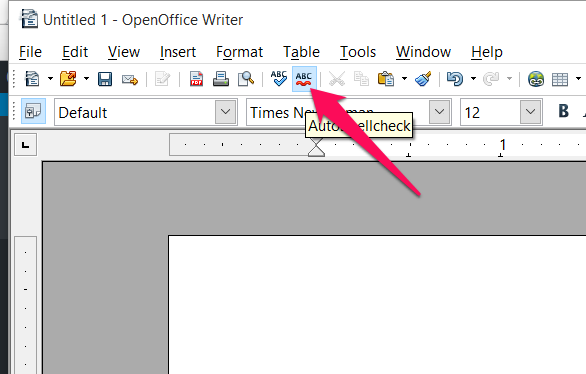 For LibreOffice 5.0 and above replace “Segoe UI” with “Khmer SBBIC System” and click the “OK” button. 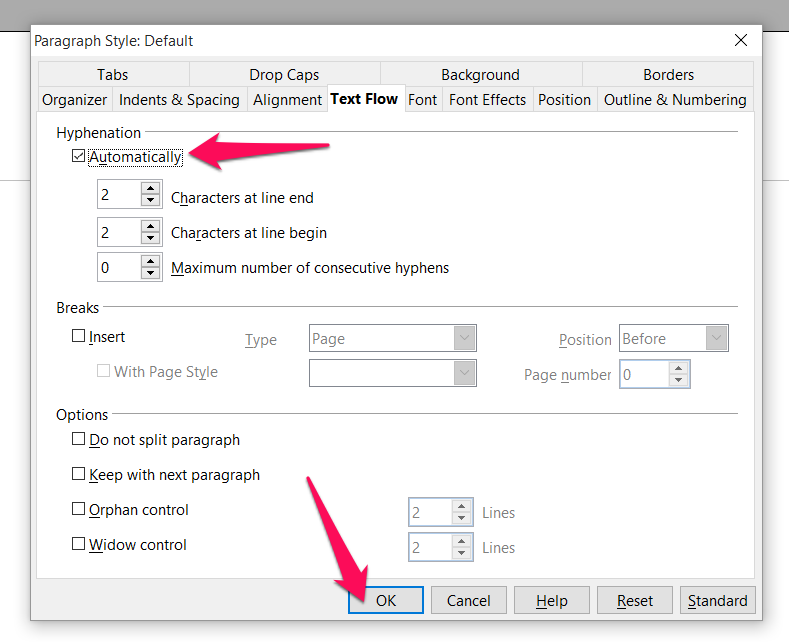 Click on the “Text Flow” tab and click the “Automatically” check box under Hyphenation. That’s it! 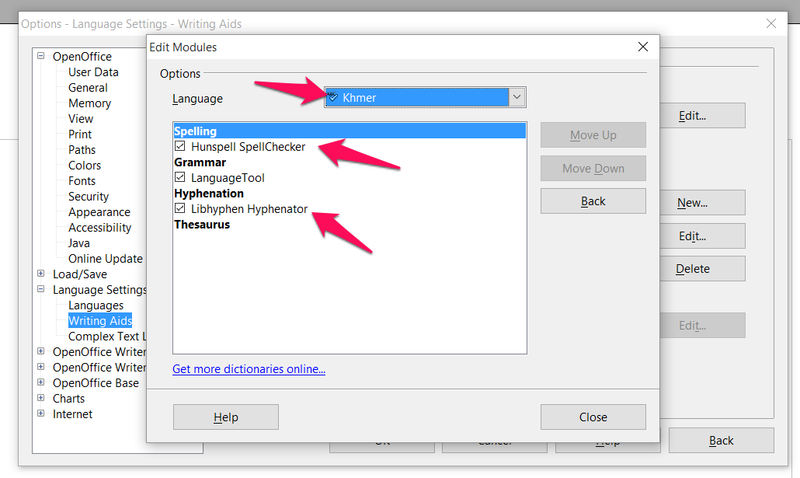 You are ready to use the SBBIC Khmer Spelling Checker and Hyphenation Dictionary!